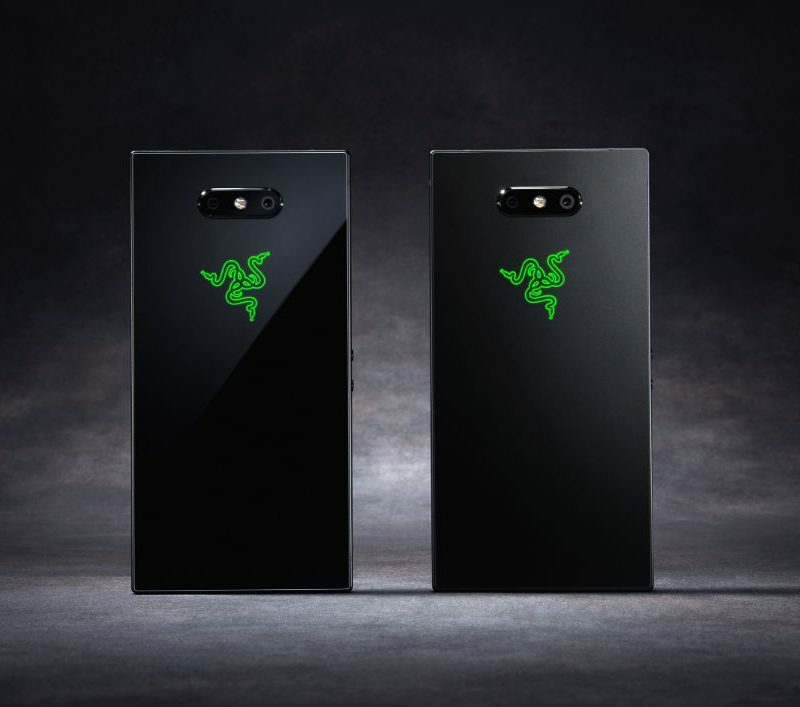 Razer announced today that the Satin Black model of the Razer Phone 2 (pictured above on the right) is now up for order as a razer.com exclusive, available for the limited time price of $499. There is nothing different about the Satin Black model versus the Mirror Black model, though, you’ll likely see less of an icky fingerprint issue as you would on the Mirror Black. It still has the Snapdragon 845 processor, 8GB RAM, 5.7″ IGZO LCD QHD display capable of 120Hz refresh rate, 64GB built-in storage, dual rear-facing cameras, and 4,000mAh battery. It’s a monster mobile gaming machine.